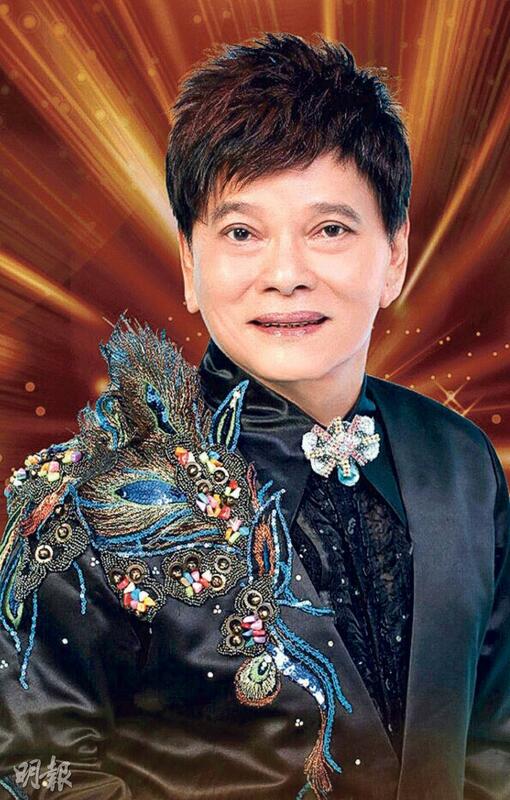 Known as the "Prince of Cantonese Songs", Cheng Kam Cheung yesterday officially announced his retirement and a 4 show farewell concert series in August. Cheng Kam Cheung's farewell concert will take place between August 28th and September 1st. On August 28th and 29th it will be at the Tuen Mun Town Hall auditorium, on August 31st at the Yuen Long Theatre auditorium and On the 1st at the Macperhson Stadium in Mongkok. 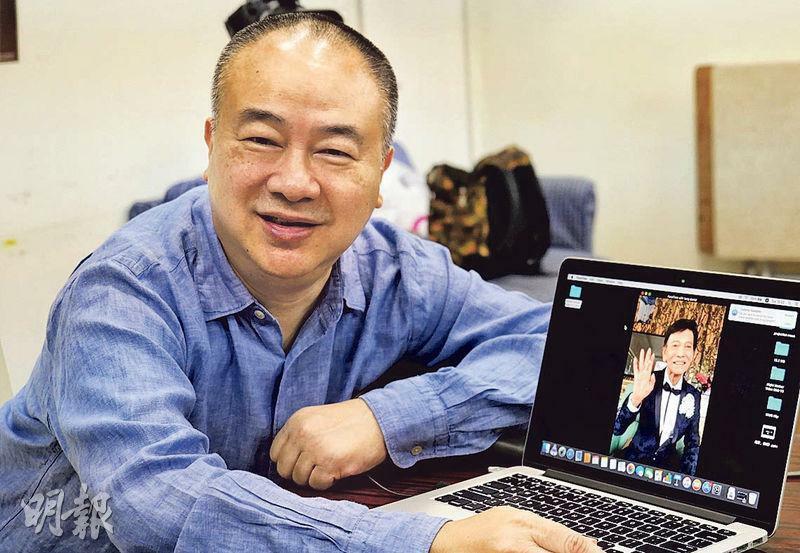 Concert organizer Clifton Ko Chi Sum said that in the past few years, Cheng Kam Cheung worked with him on his Hong Kong concerts. This time, he knew that Cheng Kam Cheung hoped to perform a farewell show while he was still physically able to. To fulfill his wish, he decided to organize his farewell concert. This time will be a real farewell show. After this, Cheng Kam Cheung will not perform another concert. Ko Chi Sum earlier had a video conference with Cheng Kam Cheung. Cheng Kam Cheung said that he began his music career in 1966. For over half a century he has sung many great songs. His most memorable were his claim to fame YUEN YEUNG GONG and TANGSHAN BIG BROTHER. He wrote the lyrics to both songs, which made him rich and famous. 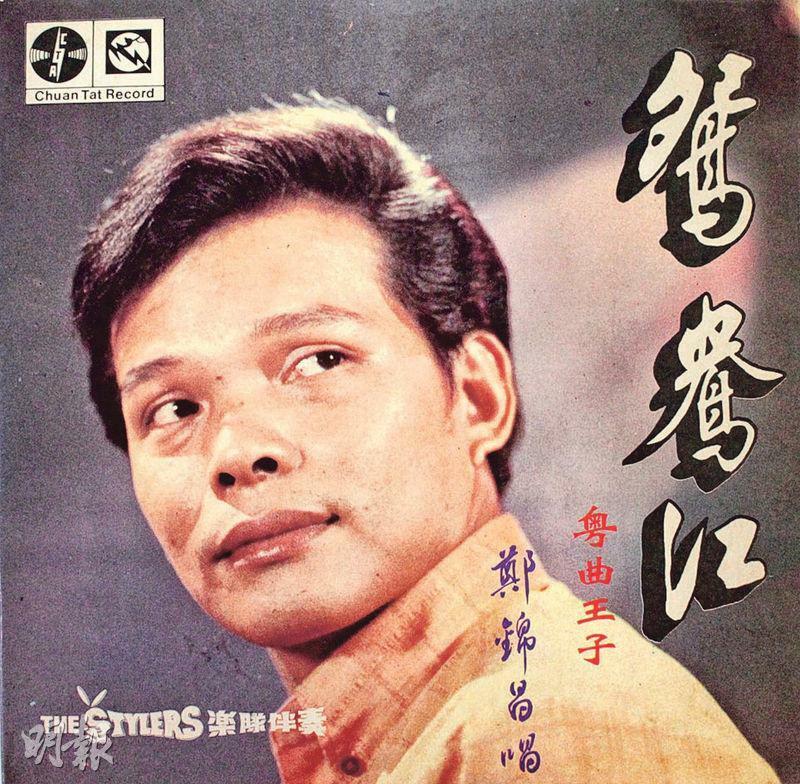 Cheng Kam Cheung in 1966 released his first Chinese record. 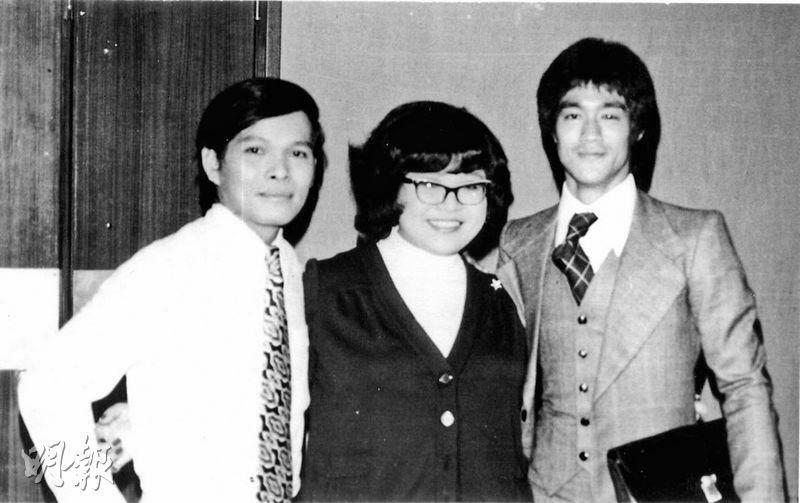 In 1969 with YUEN YEUNG GONG he mesmerized Southeast Asia and Hong Kong fans. At the time only Mandarin and English songs were popular in Hong Kong, it was quite a big break through. In 1973 he appeared on ENJOY YOURSELF TONIGHT with superstar Bruce Lee. While Bruce Lee was giving a kung fu demonstration, Cheng Kam Cheung performed TANGSHAN BIG BROTHER. It became the talk of the town. TANGSHAN BIG BROTHER was written in 1972. At the time Cheng Kam Cheung watched Bruce Lee's film THE BIG BOSS in Malaysia and appreciated Bruce Lee's on screen heroics and might. At home he wrote TANGSHAN BIG BROTHER. As soon as the song was released, it even caught Bruce Lee's attention. He asked Cheng Kam Cheung to meet and chat. At the TVB program ENJOY YOURSELF TONIGHT's 5th anniversary, the producer arranged for Cheng Kam Cheung to perform this song on the program. Halfway through, someone brought a big cake into the studio. In a bang Bruce Lee jumped out of the cake and laughed. Cheng Kam Cheung would never forget that. Cheng Kam Cheung said, "Bruce Lee even performed on the program. He suddenly turned around and kicked. The tip of his toes passed by the bridge of my nose. Because the program was live, he had to be very accurate with his kick to keep from injuring me. I still remember how strong the force from that kick was." In the end the song brought Cheng Kam Cheung countless opportunities to perform. He was very grateful for and missed Bruce Lee. Thus this time at the farewell concert he would definitely sing the song well.